The Official Leather Backpack of Oregon Athletics. Customized with the iconic University of Oregon "O" in the center of your trusted backpack. Go Ducks! 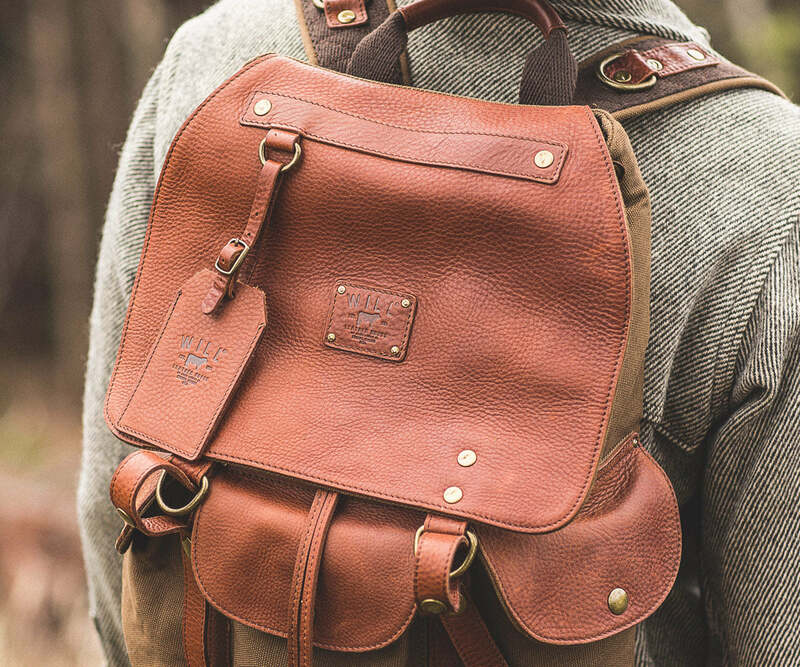 The rugged, adventure-ready Lennon Backpack is structurally sturdy for the wear-everyday nomad. Using a washed cotton canvas and legacy leather, it features a padded back for comfortable wear and adjustable shoulder straps that make it fit like a glove. Whether you’re heading out for a hike or taking a quick weekend trip, this backpack has plenty of space for all your needs. With the included luggage tag, you'll always be ready for wherever life takes you. Looking to add that personal touch? Go ahead, get it monogrammed for no additional cost. The inner sleeve is perfect to help you safely transport up to a 15" laptop. We made sure to include a little wiggle room by also including an extra long leather velcro strap to keep things held in place.